Ellen Richardson, a graphic designer and Pleasant Plains resident, created the blog, Listed District. Listed District offers daily DC Craigslist findings of everything from Mid-Century and Industrial furniture, to bikes and the utterly strange. Every week Ellen is going to share a roundup of some Phenomenal Finds with PoPville. 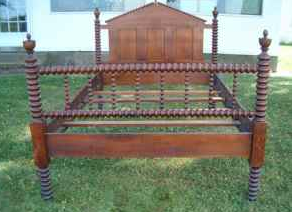 I do love a good bed frame. 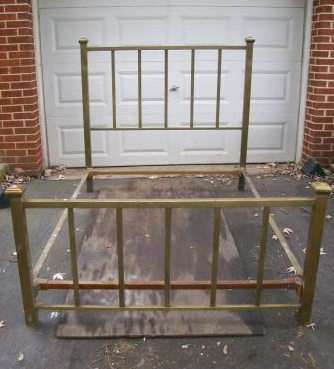 My own bedroom is woefully lacking in bed frame character, and I’m always on the hunt for something unique. This week’s Phenomenal Finds serves up some chunky antique options as well as new classics…Happy Hunting!